Kentucky’s historic 10-3 season last fall was anchored by its outstanding defense, which was led by coordinator Matt House. 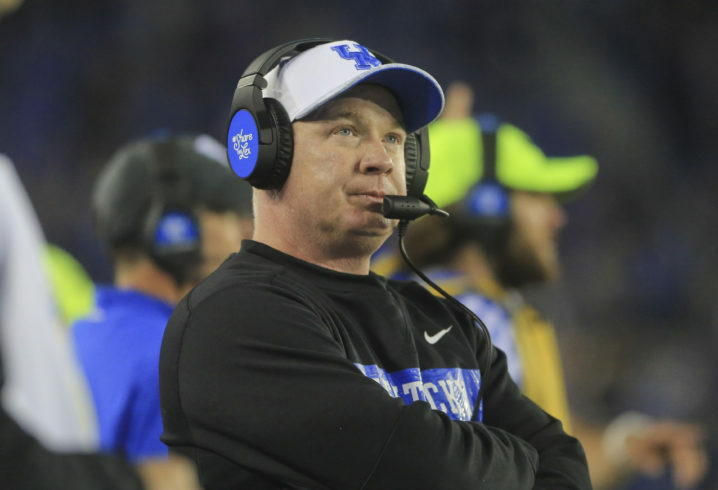 Now it appears Mark Stoops will have to find a replacement not only for several defensive standouts but for his coordinator on that side of the ball in 2019. 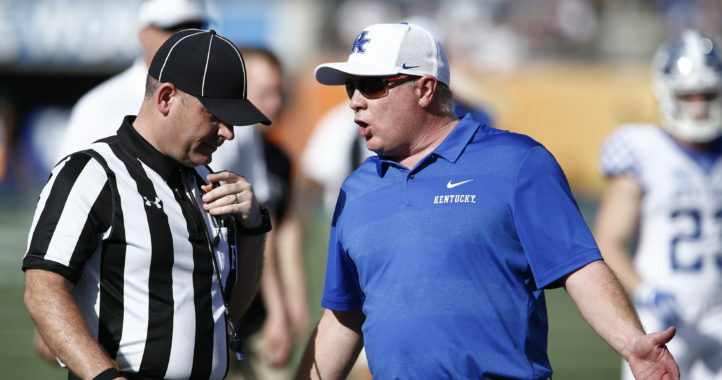 After three seasons in Lexington, serving the previous two at defensive coordinator in addition to his inside linebacker duties, House is expected to leave Kentucky to take over the linebackers coach role with the Kansas City Chiefs, according to Field Yates of ESPN. Under House’s leadership, Kentucky improved drastically on defense in just two seasons. The Wildcats scoring defense, turnovers forced, third-down conversions allowed and defense of explosive plays all improved each of his seasons coordinating the defense. House has previously worked in the NFL, serving as a quality control coach with the St. Louis Rams and as a special teams assistant with the Carolina Panthers before returning to college to work at Pitt. After working at Pitt, House moved on to FIU before eventually landing a job in Lexington. 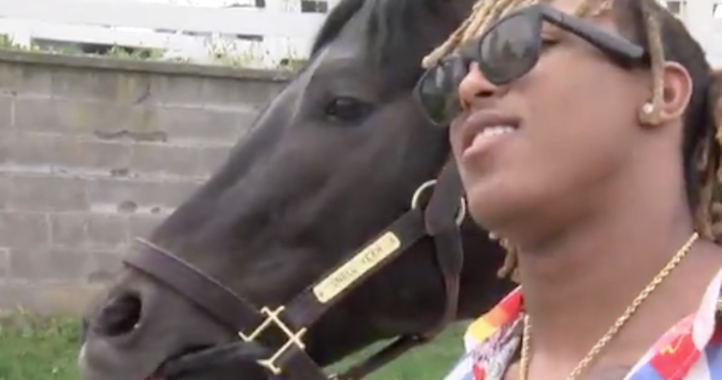 This is a big blow to our staff. While we have people we can promote within to be DC, he’s been an amazing LB coach. Probably the best coach on Kentucky’s staff.